CI 77891 [TITANIUM DIOXIDE], CI 77491, CI 77492, CI 77499 [IRON OXIDES]. 10 Neutral Porcelain is for fair skin with neutral undertones. I'm truly impressed with this foundation. There is only one other foundation that I can were everyday, and it's the Lancôme Teinte Idole long wear matte stick. Both are incredibly light weight and coverage buildable. I recommend this foundation for someone who is pretty happy with their natural skin condition (tone, texture, clarity) looking for something to enhance and show that off as opposed to covering up and transforming it. If you enjoy a real skin finish (think Kevyn Aucoin and the Teinte Idole stick) then you will be pleased by how lightweight this is. No need to set the entire face with powder, but a nice pat of the Tzone with MUFE HD powder or La Mere's setting powder will help mattifying the look for us oily-skinned lasses without upsetting the Denona glow. 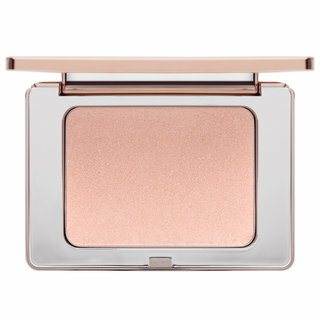 The product does as advertised and provides a really pretty, subtle glow without the obvious sparkle or oiliness that other similar products have to rely upon for a "dewy" look. The other products in the glow system work well together, and also play nicely with other brands. If you can afford to get the glow stick and powder you will not regret it. When you have everything on together it's fun just to sit in the mirror and turn your face just to see how the light reflects on different planes of the face. 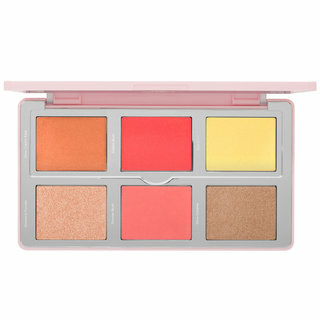 Lastly, thank you Natasha and Beautylish for making a real attempt to offer beautiful solutions to women of every color. There are plenty of shades and not just one all purpose "dark". No garish red pigment. No mixing required. For reference, I have extremely oily skin. 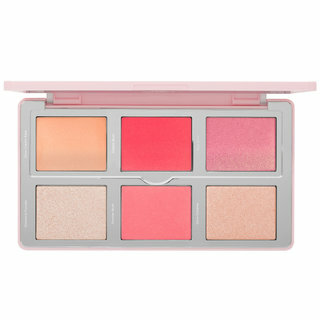 MAC NW45, Teinte Idole 500 suede w, CoverFX Custom Cover Drops 110. I would recommend this and repurchase. Photos have no filter. 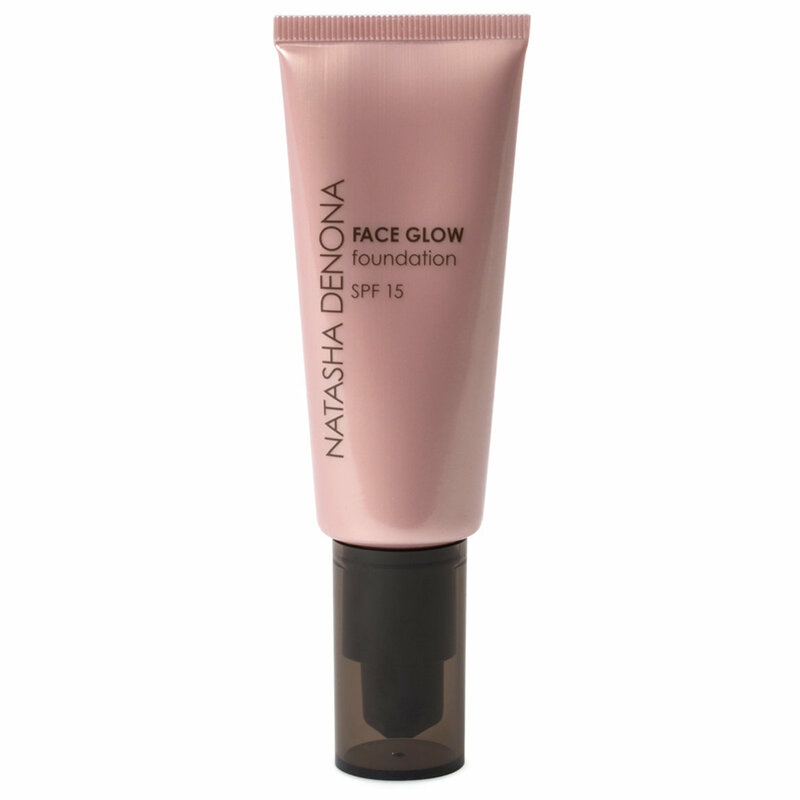 This is a beautiful, glowing foundation. The texture for me was a bit off-putting, thick, with a slight bit of tackiness. This caused blending to be a bit of work. I believe this is the price for the almost wet glow of the finish. I had an issue as it stayed in my pores making little "wells" of foundation in each one. 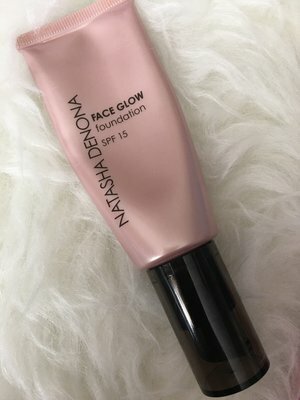 I used the Natasha Denona Face Glow Primer Hydrating Underbase as my primer so I was surprised with the result. Adding a concealer to the tacky texture, and even a face powder, proved to be a further challenge. I wanted to fall in love. The video, the reviews, all had me at hello. In the end, after switching out different primers, concealers, and setting powders, it was apparent this foundation was not meant for my skin. Agree with everything Wayne G. (the guru has spoken) just said and have to add that the colour range is very flexible. In terms of shades. I was suggested to purchase a darker shade, normally I would never (being an NC 20'ish) however it is hands down my favourite. 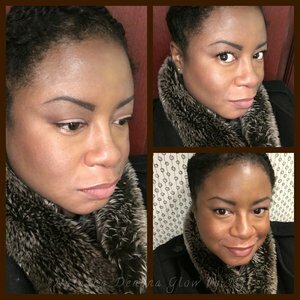 Skin has the exact healthy, soft, radiant glow that I've been seeing all around. My skin type in brief: combination/sensitive, pores on forehead and nose/cheeks - the usual. Even toned. This takes care of all that plus, my skin feels amazing. No irritation or leftover annoyances like dry patches. I do think the tube is small, back ups required. And you may wish to mix with an HD for better coverage. 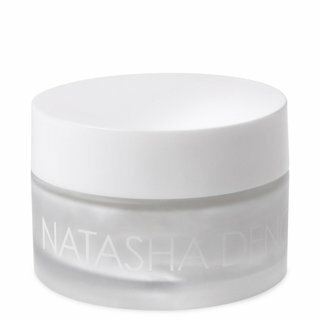 I have to admit, I bought into the "Natasha Denona" system with excitement. 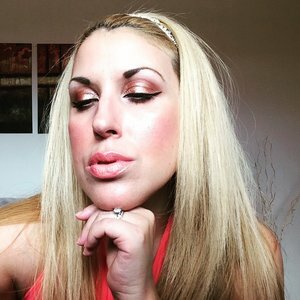 To give you reference, my favorite foundation prior to this is MAC Face and Body or Charlotte Tilbury because I love the sheerness and ability to layer in some areas that both products provide. I'm not really a "full coverage" kind of girl, but I do need help with skin texture and luminosity. This foundation meets the mark! It's a little thicker than I expected, but still lightweight. It by no means feels cakey or masky. I actually think it is applied best when "buffed" with a Kabuki brush, or wet Beauty Blender. 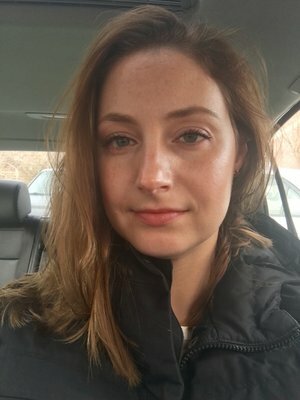 I did "Neutral Porcelain" and it was a great match, not to pink or orangey (for reference I am pale, and have slight olive to neutral undertones, which makes me a NC-15 in MAC) It is by no means a greasy, gleamy product, and has a lovely, lasting finish. This foundation is very natural, dewy, and luminous! My skin gives off a healthy glow and is not mask like. The foundation is build-able. I could see this being an everyday foundation. Used along with her mattifying primer, and All Over Glow Face & Body Shimmer Shade reference: Mac NC40-42, Becca ever matte foundation olive, and Cover FX custom drops G50. Dry skin with oily t-zone. I got a sample and OH MY GOODNESS! My skin has never looked more natural, luminous, glowing. No glitter, sparkle, shimmer whatsoever. Just a gorgeous foundation that wears very well. Doesn't emphasize pores, but blurs them. This completely eliminated any need for a highlighter.. This is now my new staple foundation.